Real Time Boiler Analytics & Monitoring | Boiler Supply Co.
212 Analytic’s goal is to reduce the cost and the environmental impact of all boilers through the use of analytics. 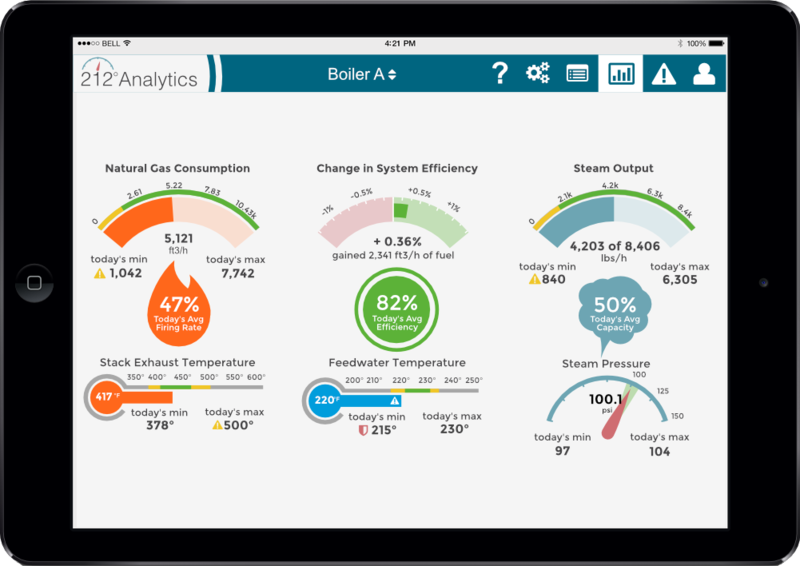 By measuring and tracking the key metrics related to a steam system, 212Analytics can help boiler owners realize significant savings to their operation. The savings is both “hard savings” like fuel cost, chemical cost, electrical cost, but also “soft savings” like prolonged life of the equipment, reduced repairs, reduced and more efficient service calls over the life of the equipment. The value 212Analytics brings to boiler operation is in the real-time data analysis and the historical preservation of the raw and analyzed data. 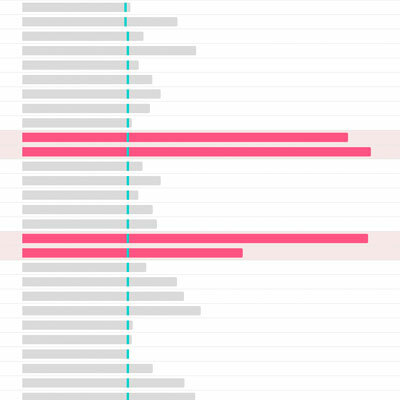 Many others capture this data but few ever do anything with the data. 212Analytics takes the time and the energy out of collecting and analyzing data so that the information is useful for making future improvements to the boiler system. 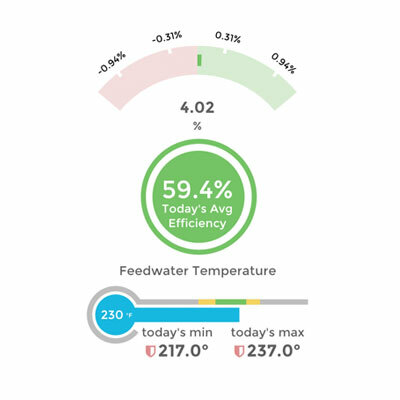 Our proprietary algorithms running in real-time provide the boiler operator the critical information needed to operate the boiler most efficiently and most environmentally friendly. 212Analytics is a forever evolving platform that will be under continuous enhancement. The core will always be focused on our mission of reducing cost and environmental impact. We will have routine enhancements and capabilities that will be integrated into the system on a quarterly basis. We are excited you have allowed us to partner with you in the operation of your boiler. Please let us know of enhancements you would like to see of the system and we will work to meet your needs. Interested in learning more? Please fill out the form below and a representative of Boiler Supply will follow up with additional information. Lets you know when your boiler is reaching a dangerous level of operation. 212 analyzes your boiler metrics for potential dangers such as excessive spikes and cycles. 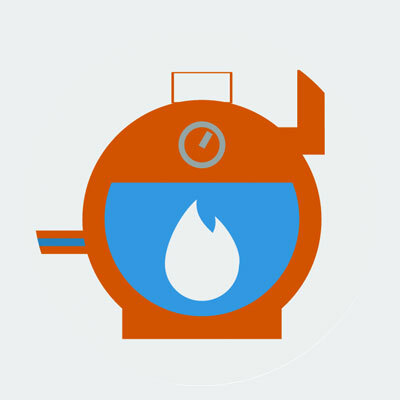 212 provides a visual interface for you to easily grasp how your boiler is performing.